Posted in barry manilow, johnny mercer, lyric, music, video, when october goes. 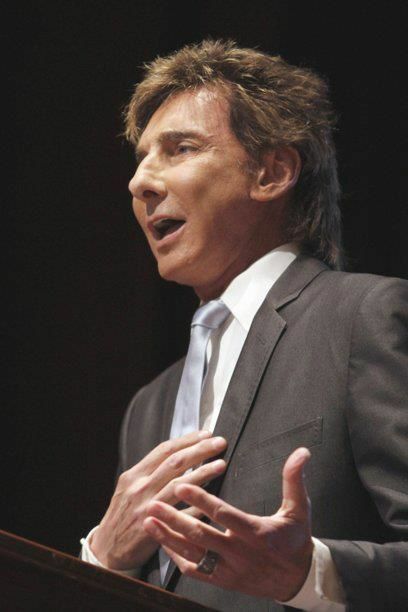 A couple of weeks ago when Barry Manilow was in Washington, D.C., lobbying Congress to further fund Atrial Fibrillation awareness, education, and research it was reported by The Daily Caller that he admitted he donated some money to Ron Paul’s campaign in 2008 and that he “agree(s) with almost everything he says”. Somehow that caught fire, went viral and was soon reported as an endorsement of Ron Paul and his campaign for the Presidency of the United States. You would have thought the heavens had opened up and God, himself, had pointed an approving finger at Mr. Paul for all the attention it gathered. Fast forward a week and Mr. Manilow decides too much has been made about a donation and off hand comment that he needs to clear things up. 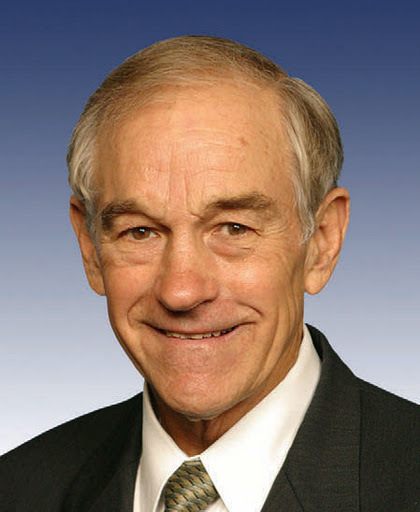 He wrote to the Washington Post, and they later reported, that he has not and would not endorse Ron Paul, he will be voting for President Obama to have a second term. Again, it was if the heavens opened up and God himself wagged a disapproving finger at Paul for all the boo-hooing going on in response to the perceived about face, though, in reality, there hasn’t been one as Manilow never endorsed Ron Paul in the first place. Saying you agree with something someone says is not the same as saying you will vote for them. My question is, why? Is the Republican Party so desperate that it will consider a public endorsement from a celebrity, who, until now, hasn’t made very many, if any, public political statements, their coup de grace against the Democratic Party? If so, they’re a bigger bunch of losers than even I thought they were and, believe me, I have an abysmally low opinion of the Republican Party and their potential party nominees. Now, I absolutely adore Barry Manilow. I’ve been a fan of his since 1975. I love his music. I think he’s a good man with a good heart who has done a lot for others. That being said, when it comes to politics, I do my own research on each candidate, weigh their merits, and make my own decision on who will be the best choice to hold whatever office they are running for. 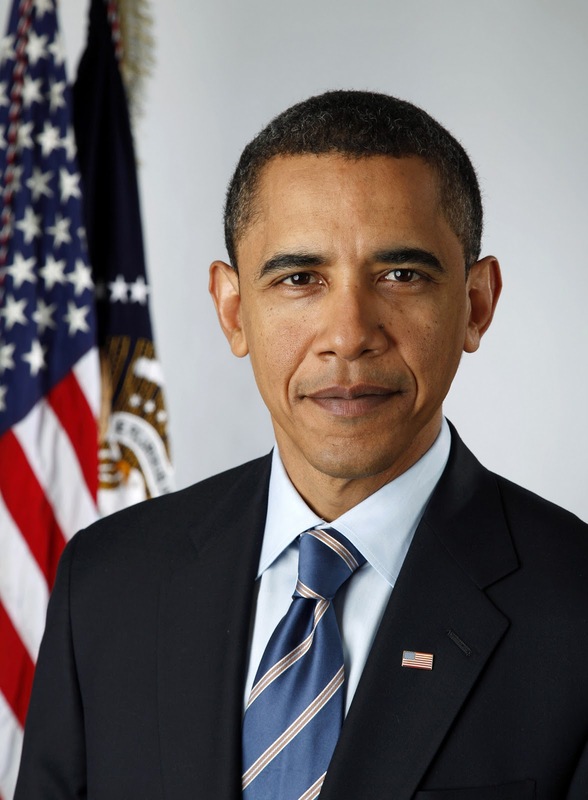 I don’t care that Mr. Manilow says he is voting for President Obama, it’s nothing I will consider when I am standing in that booth come November 2012. Anyone who lets another person’s opinion/endorsement become the deciding factor of their vote is a fool. You need to do your own research, see what the nominees have already done, think of what they might be capable of doing in the future and make up your own mind. But, for the sake of this country… do make up your mind and actually vote! Posted in 2012 presidential nominees, barry manilow, democrat party, endorsement, politics, president obama, republican party, ron paul.